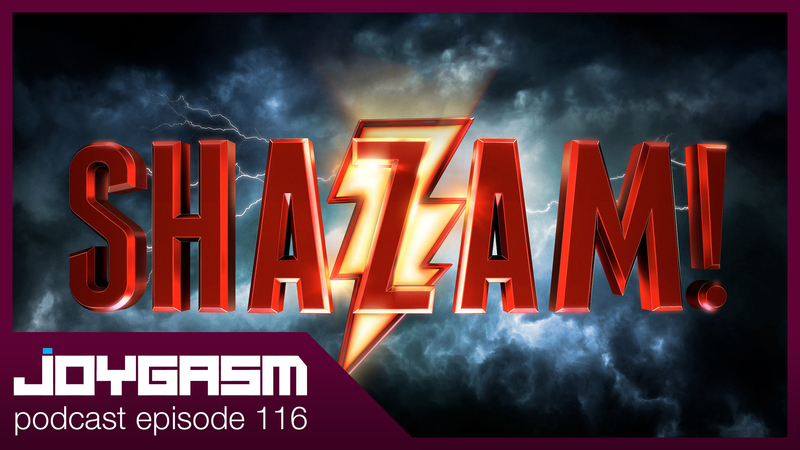 We shazammed our way out of the theater to give you our review of the move Shazam! Also, we provide our reactions to the Joker trailer that dropped earlier this week as well as the explosive Kotaku article focusing on the Anthem dev cycle trials & tribulations. After listening to the episode, we’d love to hear from you! 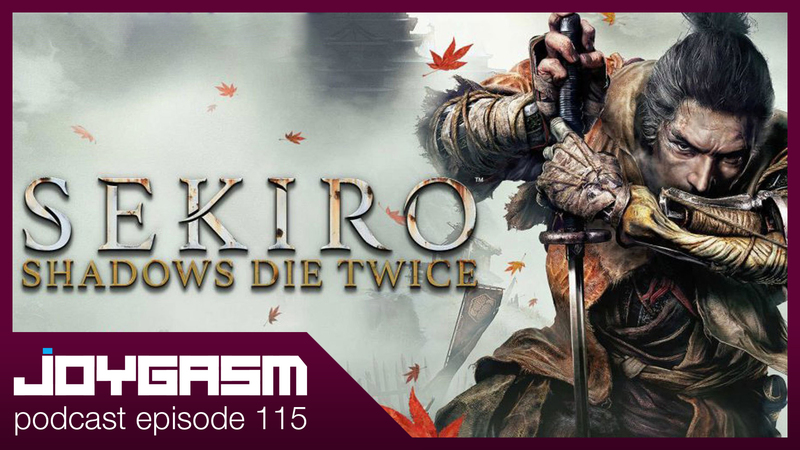 Post your comments below detailing your experiences with the games listed above or leave us feedback on what you thought of the show (Released first to http://www.patreon.com/joygasm supporters on 04.06.2019).